10 Evergreen Flowering Shrubs To Brighten Up Your Coastal Garden! 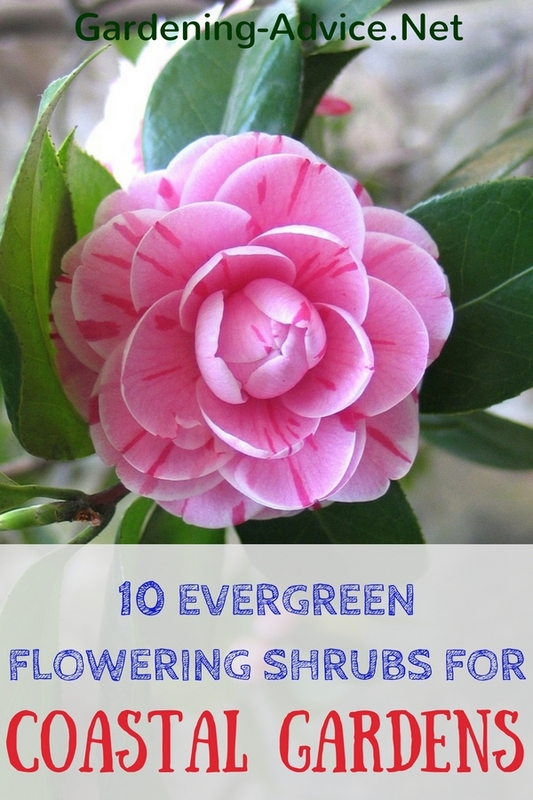 These evergreen flowering shrubs will bring color to your garden throughout the seasons. Most of these are very low maintenance shrubs with beautiful color with the added bonus of not losing their foliage for the winter. These evergreen types of flowering shrubs are easy to grow and are suitable for the maritime exposure of coastal gardens. Evergreen flowering shrubs are a great addition to your garden because they add all year round color. The flowers, of course, are a bonus and are a fantastic highlight of the seasons. Some gardens look their best in the spring when the evergreen Camellia and Rhododendron bushes are in full bloom. 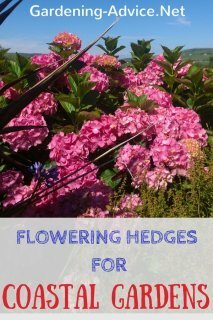 The following list will help you choose flowering shrubs for your garden....coastal or not! 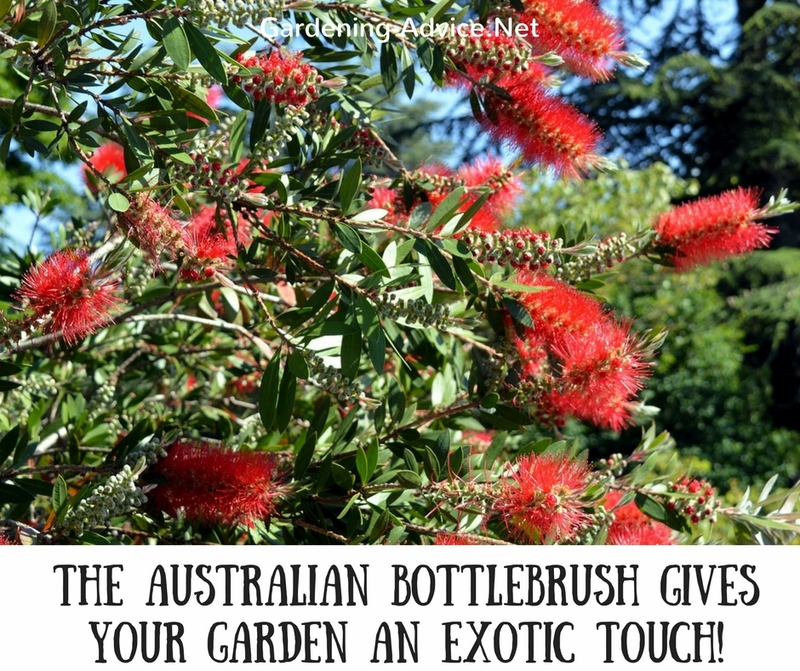 This type of bottle brush bush forms an arching shrub of approx. 6ft hight and width. The deep-red flowers look like a bottle brush and appear during the summer. Callistemon like a moist but well-drained, acid to neutral soil in full sun. This shrub can be planted in mixed borders, large beds or borders and as an architectural plant. 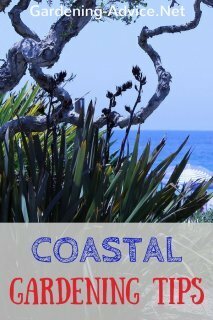 The Bottle Brush Bush is a valuable seaside plant if provided with a bit of shelter from cold winds. Rhododendron comes in many colors and sizes. You can get dwarf Rhododendron varieties or big Rhododendron that will grow as tall as 12 feet. Flower colors range from white, cream, pink to vivid red. Combine them with Camellias, Azaleas, and spring flowering bulbs for a fantastic spring display. 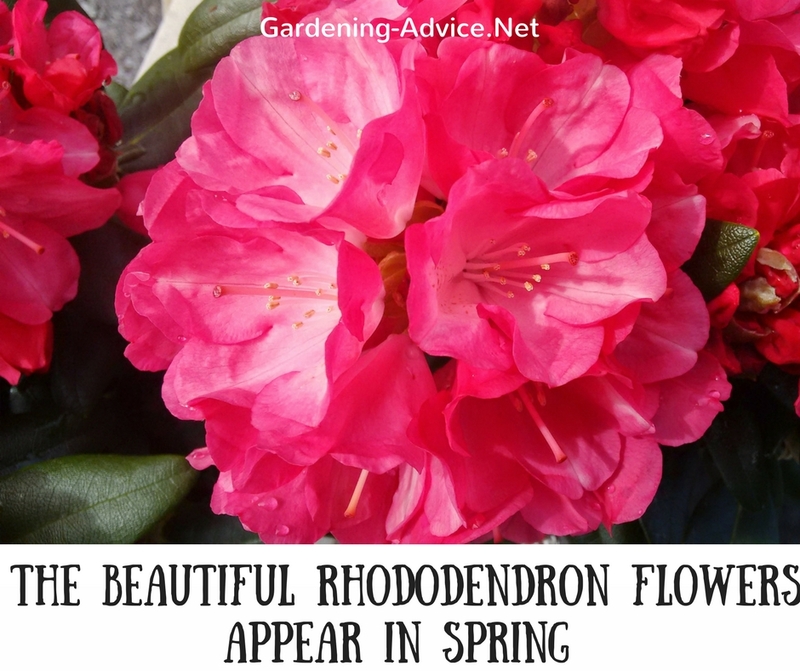 The Rhododendron bush prefers an acid soil that is moist but well-drained and humus-rich. Enrich the soil with plenty or lime-free compost before planting. 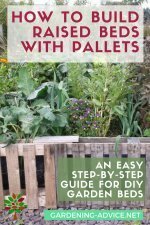 A layer of bark mulch will prevent the soil from drying out and helps to keep pH levels low. 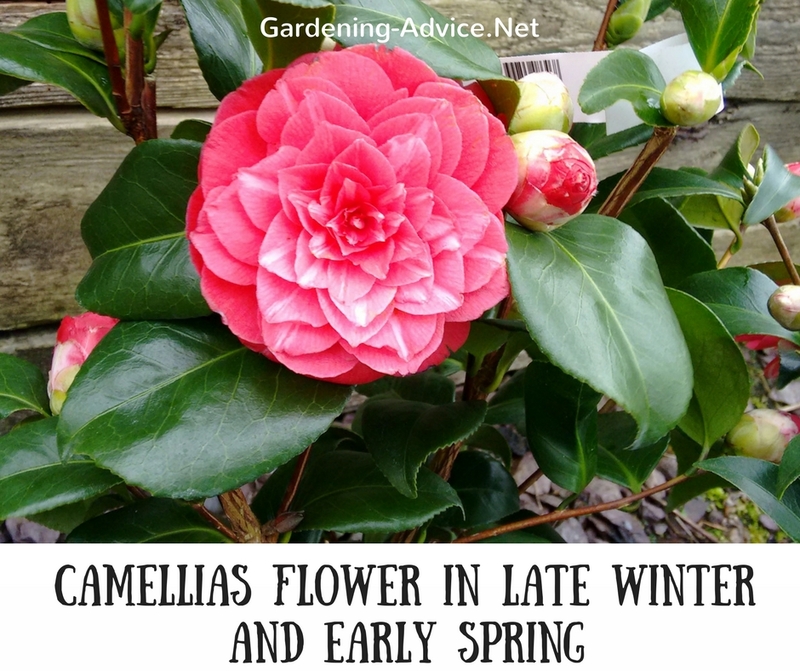 Camellias are another flowering evergreen shrub that is a great highlight in the garden during winter and spring. In some gardens, they start as early as December with flowering and last until the end of March. 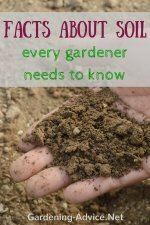 They also prefer a moist acidic soil with lots of humus. 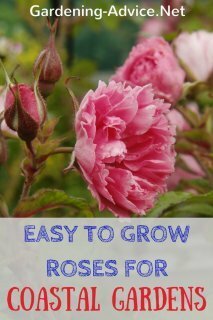 You can get them with white, pink or red flowers as single or double-flowered varieties. The glossy, dark-green leaves look great all year round. Camellia plants grow best in full to part shade with shelter from cold, drying winds. Great companion plants for these evergreen flowering shrubs are Rhododendron, Azaleas, Pieris, and spring flowering bulbs. 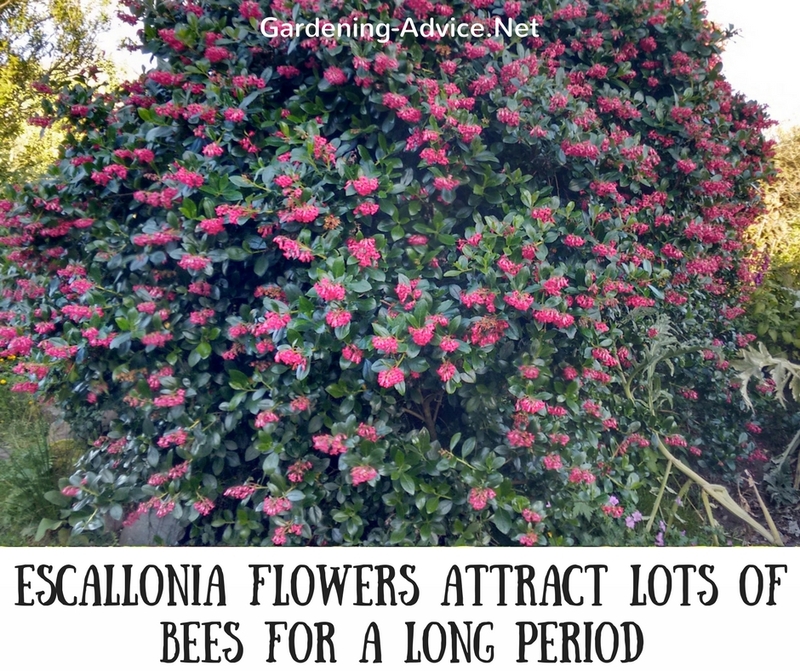 Escallonias are valuable flowering evergreen shrubs for seaside gardening. They come in various sizes and colors. Flower colors range from pink forms like Escallonia 'Apple Blossom' to red (Escallonia 'Red Elf') or white (Escallonia 'Iveyi'). There are also varieties with golden or golden variegated foliage available with pink flowers (Escallonia 'Gold Brian' and 'Gold Ellen') that have great garden value. Escallonias are not very frost hardy so only suitable for gardens in mild climates. 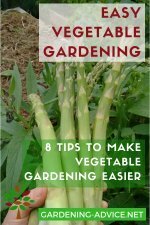 Grow them in any well-drained soil in sun to part-shade for best results. 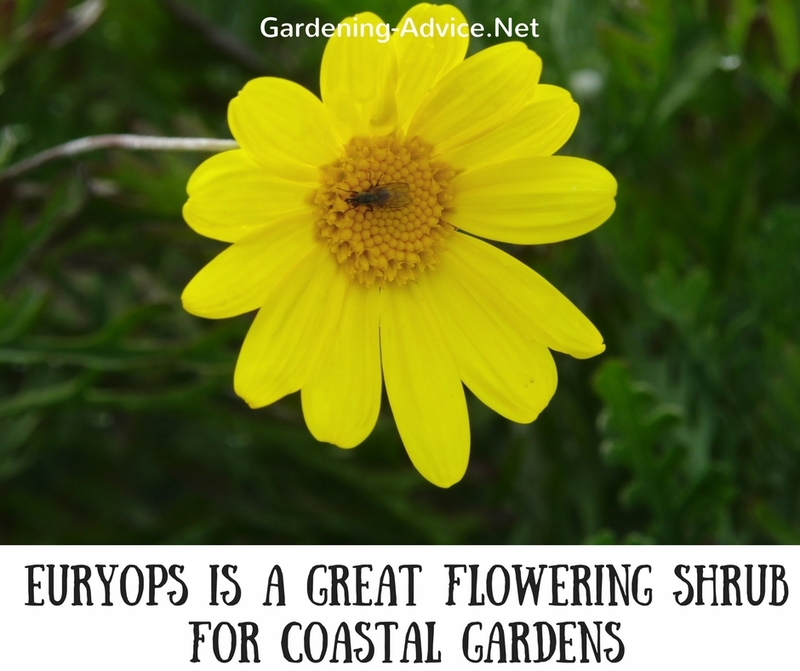 Euryops is a rounded shrub with grey-green foliage and bright yellow daisy flowers during summer and autumn. These low maintenance shrubs are fast growing and thrive in seaside gardens once provided with some shelter from strong winds. Plant Euryops pectinatus in a well-drained soil and a sunny spot and it will reward you with its bright flowers over a long period. Euryops 'Jamaica Sunshine' has darker green foliage but also bright yellow flowers. Growing conditions are the same as above. Abelias are graceful, flowering evergreen shrubs with glossy foliage and pretty pink, scented flowers. They require shelter from cold winds but thrive when planted amongst other shrubs or if protected by a wall. They do best if planted in well-drained soil in full sun. 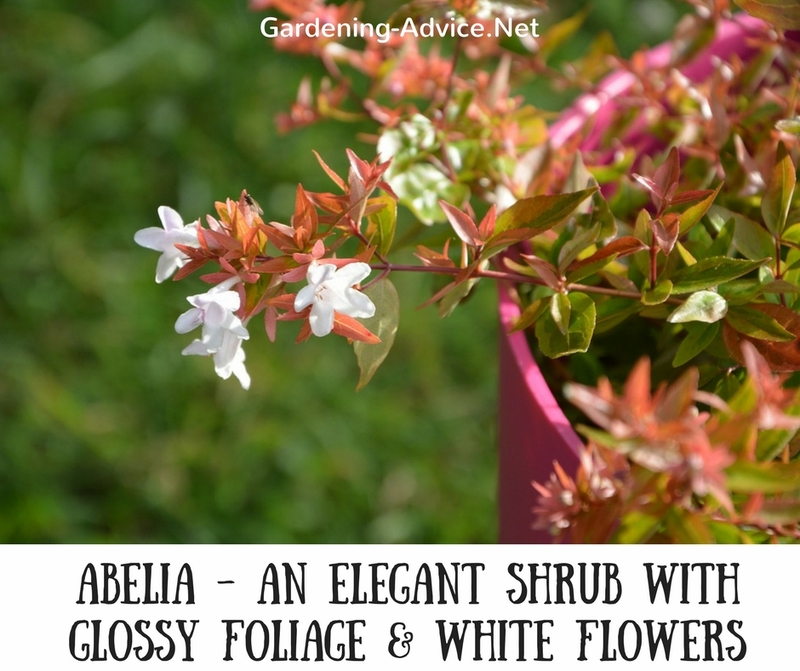 There are several varieties, some with golden or variegated foliage that make really attractive garden shrubs (Abelia grandiflora 'Edward Goucher' or 'Sunrise'). Leptospermums are evergreen flowering shrubs with small, prickly leaves and pretty, cup-shaped flowers. My favorite variety is Leptospermum 'Martinii' with very nice pink flowers. 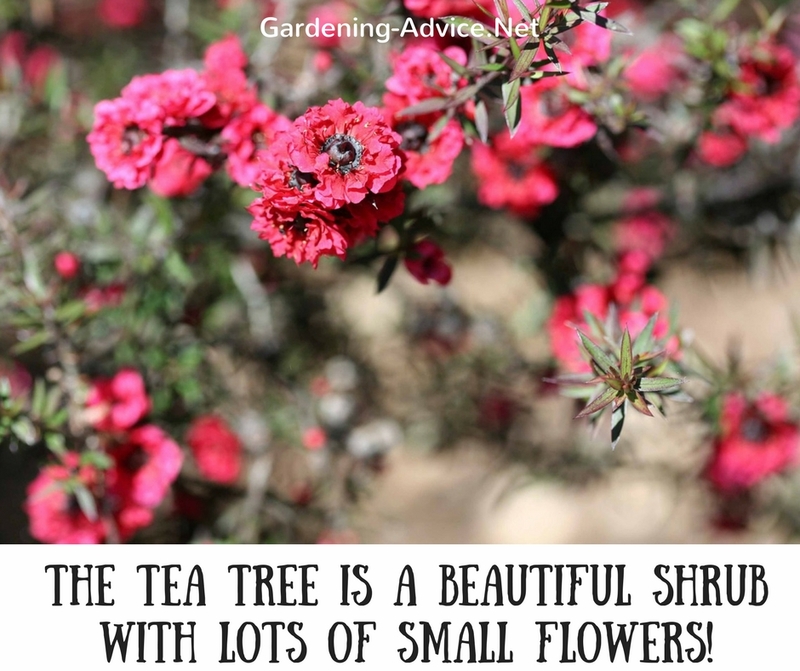 Tea trees should be grown on well-drained soil in sun to part shade to do best. Try to shelter them from cold, drying winds. 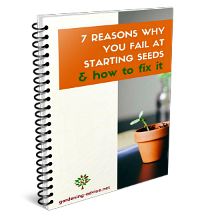 You can also get varieties with red flowers or white flowers. These types of evergreen flowering shrubs have dark green foliage and clustered white flowers followed by metallic-blue berries. Flowers appear from late winter to spring. 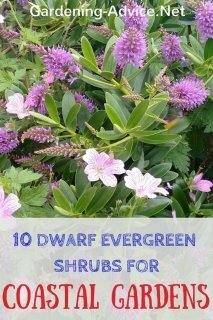 These low maintenance shrubs are very easy to grow in shade or sun. They should be planted in a well-drained soil with lots of humus. 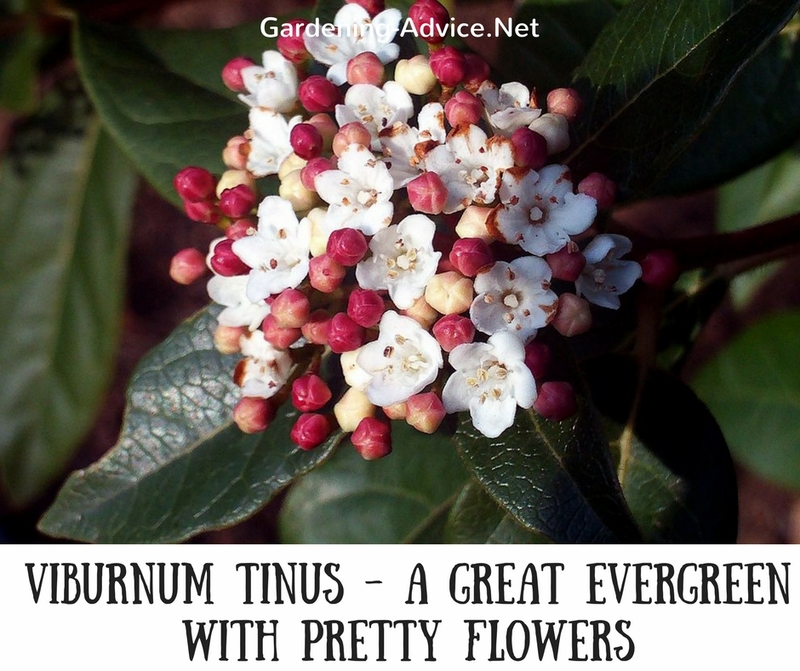 Viburnum tinus is a great flowering evergreen shrub for coastal gardens and requires little shelter. They can also be used for hedges as they prune well. These hardy, evergreen flowering shrubs bear daisy-like yellow flowers during summer and early autumn. The leaves are silvery green. Senecio grows into a sizeable, rounded shrub that will grow up to 5 ft wide and high. These shrubs like a well-drained soil in sun to part-shade. 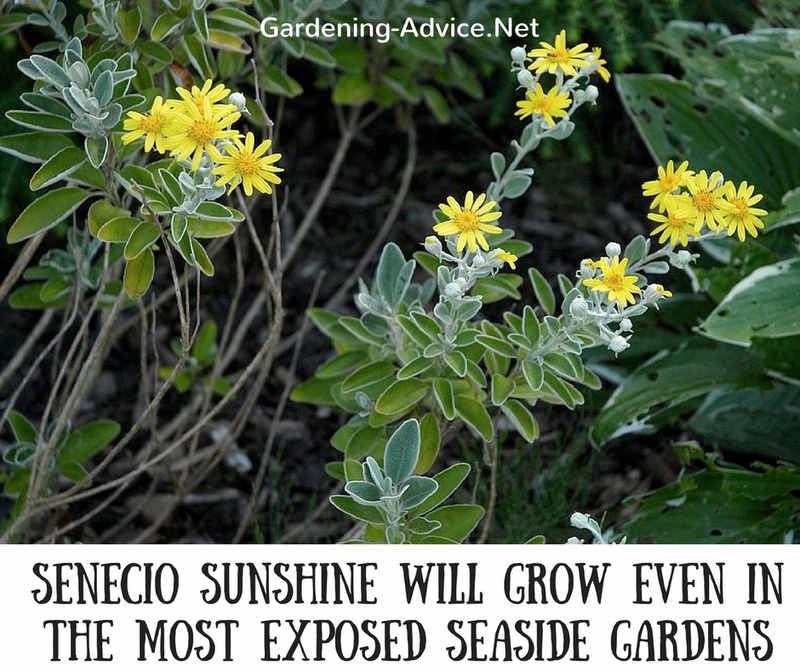 Senecio 'Sunshine' is a great seaside plant that tolerates sea winds and salt spray. It is suitable for the most exposed gardens. There are many different varieties of this nice evergreen plant available. Some are more creeping shrubs and others form upright, tall bushes. They all have dark-green, glossy foliage, and blue flowers during the summer. Ceanothus require a well-drained soil in full sun and they are frost tender. In seaside gardens, they need to be grown in a sheltered spot away from harsh winds. They thrive in mild, coastal climates if planted in the right spot for example in the shelter of a wall. 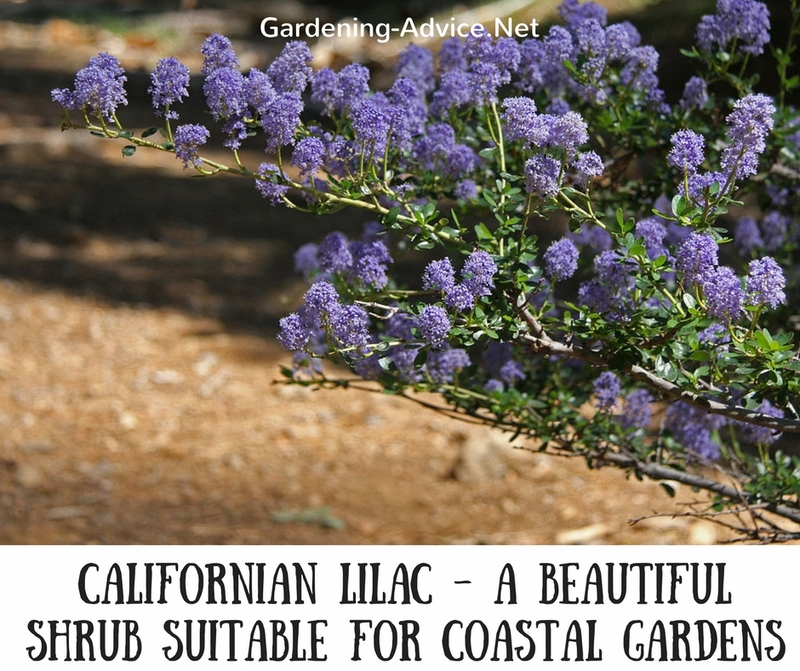 Californian Lilacs are very attractive shrubs with their beautiful blue flowers and the shiny foliage.